Almost 200 scientists from all over the world from the fields of PET/MR and SPECT/MR hybrid systems, but also PET, SPECT and MR, are expected to meet at the PSMR2016 - 5th Conference on “PET/MR and SPECT/MR”. This is the fifth edition of an already established and successful international conference of PET-MR/SPECT-MR (2012 Elba Island-Italy, 2013 Aachen-Germany, 2014 Kos Island–Greece, and 2015 Elba Island-Italy) and we are proud to announce that in 2016 we are going to be back in Germany. This time in Cologne, the lively and cosmopolitan cathedral city at the Rhine River! 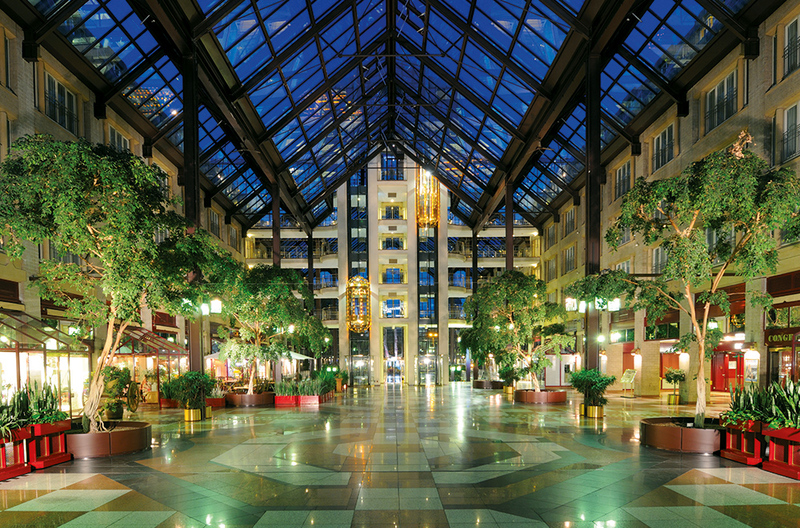 The conference will take place in May 23-25, 2016, at Maritim Hotel, Cologne, Germany. Forschungszentrum Jülich, Pisa University-INFN, the Technological Institute of Athens, and the COST Action FAST TD-1401 sponsor the organization of this conference, IEEE / TNS give technical support. The conference covers the technological aspects of both sequential and simultaneous PET/MR and SPECT/MR systems and their clinical and preclinical applications, but there is also space for dedicated systems, novel technologies and new tracers. Modern diagnostic techniques range from studying whole biological systems down to the molecular level, where multimodal imaging plays an ever more important role. The PSMR2016 will provide ample of space for detailed discussion among the experts in the field of multimodal molecular imaging.